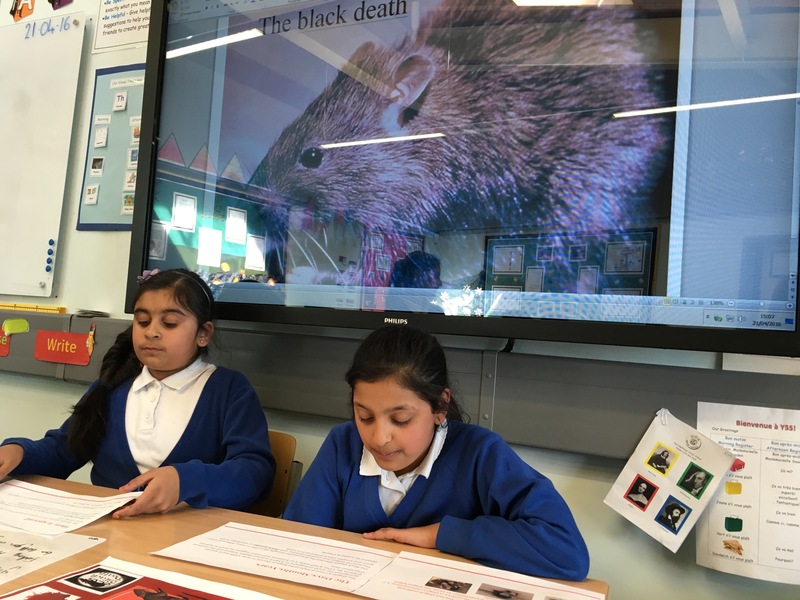 Y5s have been learning about well-known historical events in London ready for our residential next week. 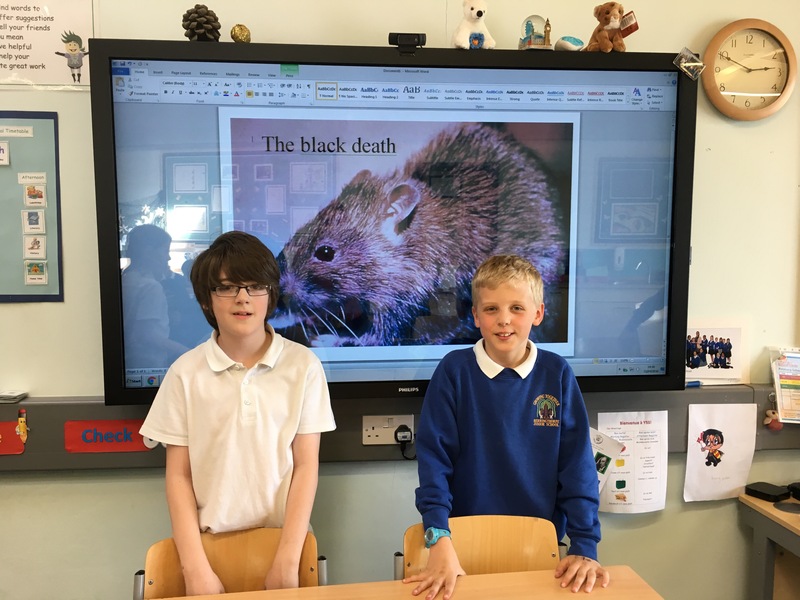 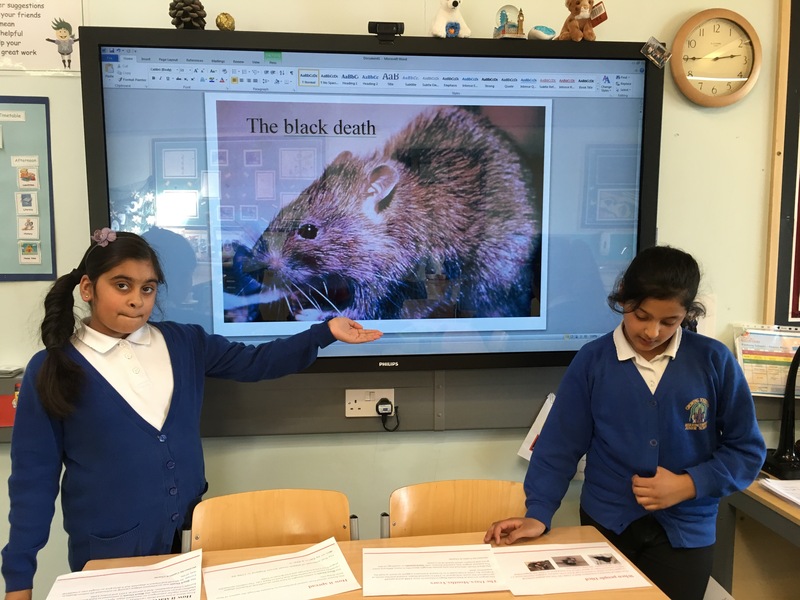 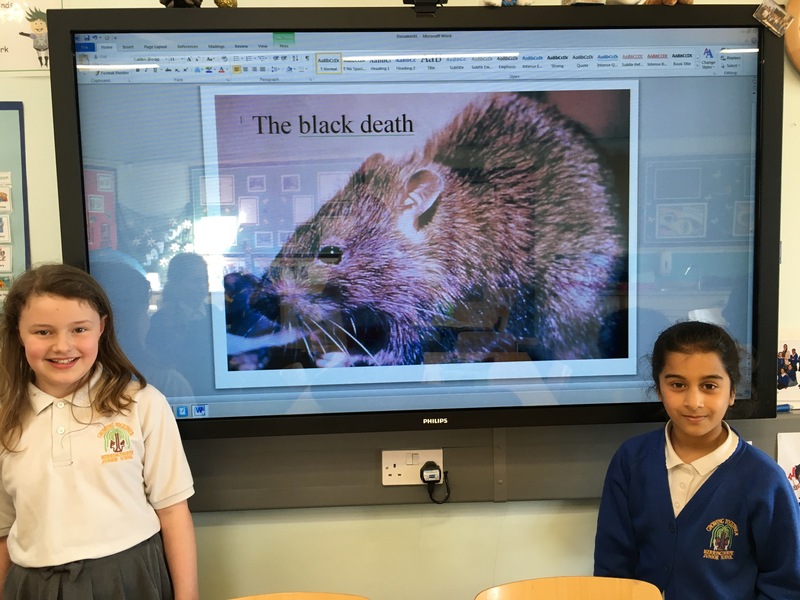 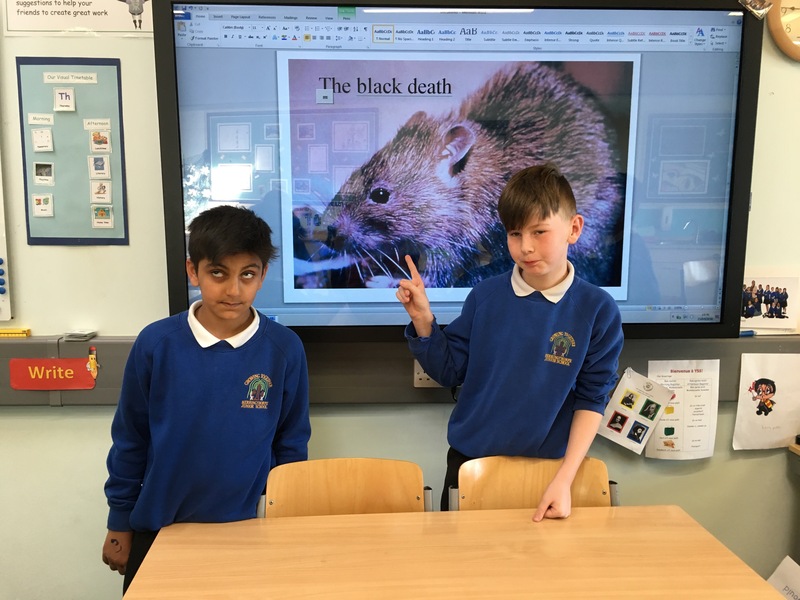 This week we looked at the plague. 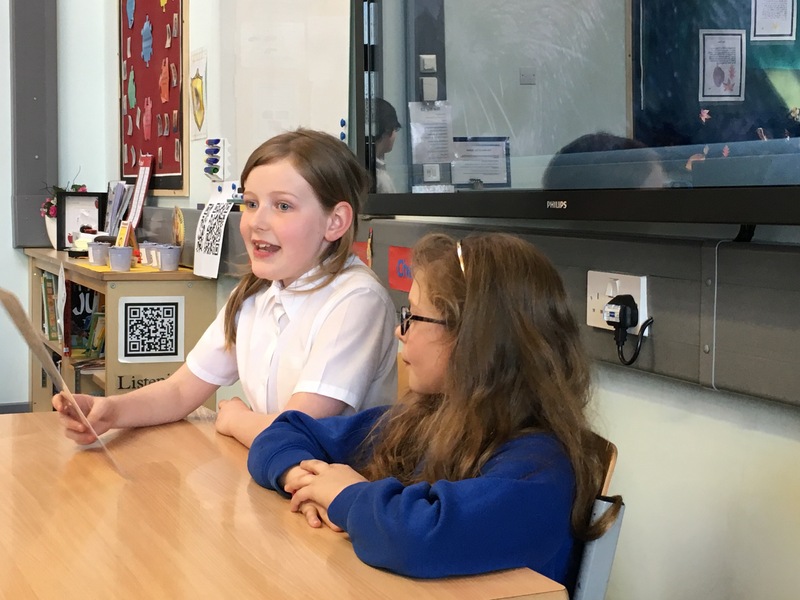 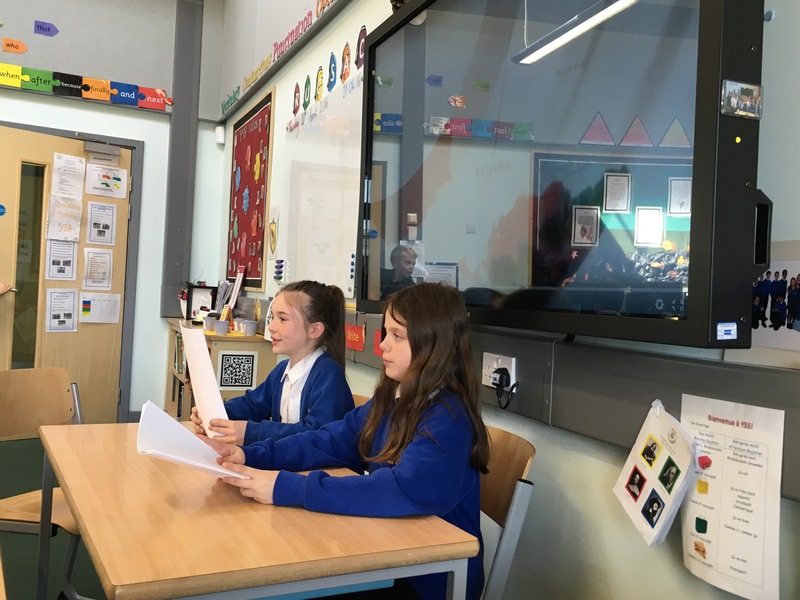 We researched using our new chrome books and watched some informative videos before we acted out a new report for the BBC. 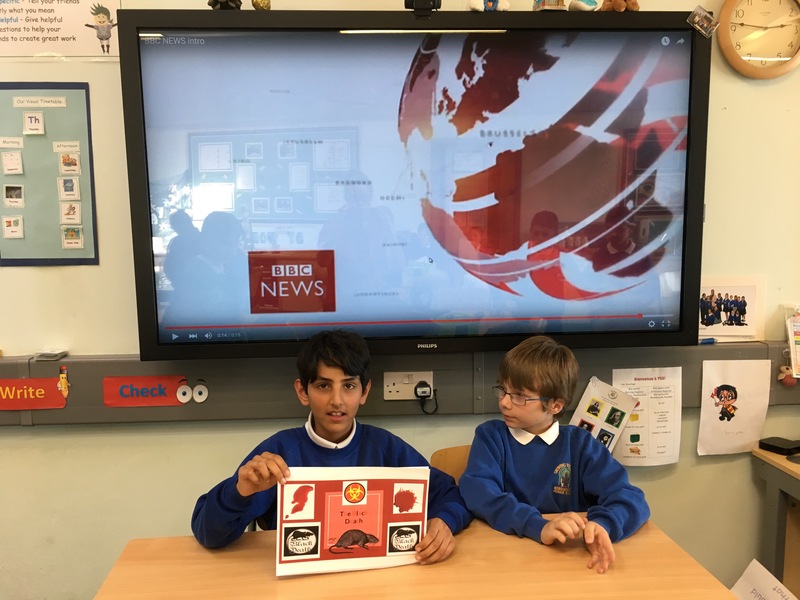 Some of the reporters in the studio interviewed people who had the plague and others went to different reporters around London. 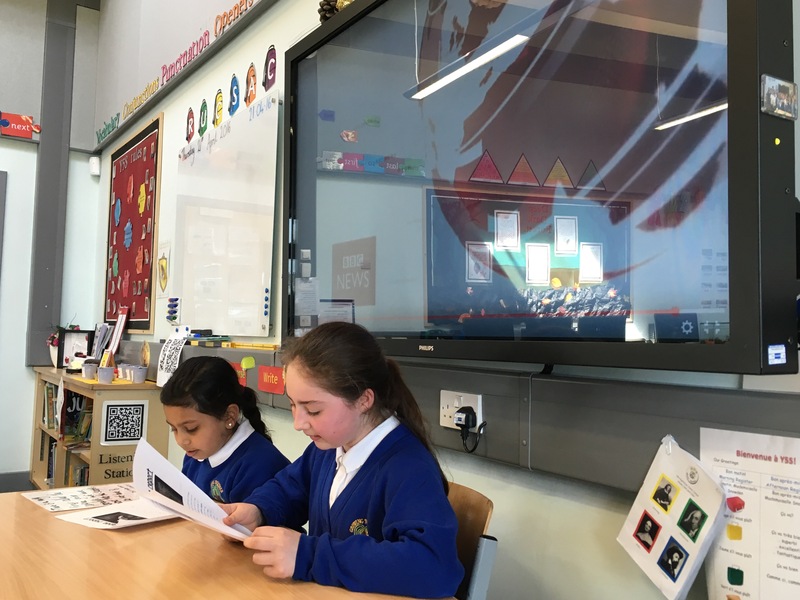 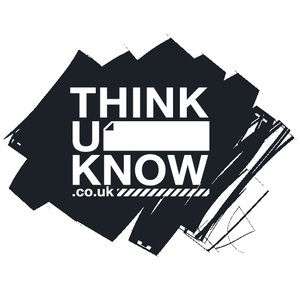 We’re looking forward to the next events on our timeline.